FileLinked – Find latest updated files on FileLinked Store. 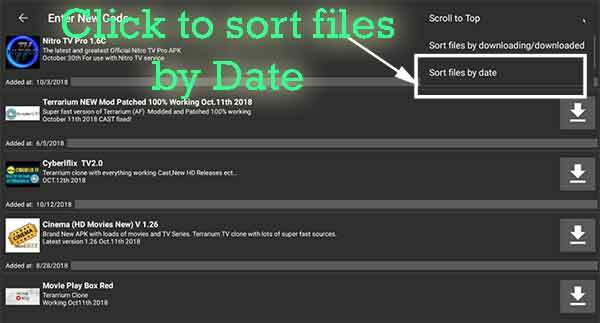 FileLinked has became more and more popular among many Amazon FireTV devices and other Android TV devices. Many were installed on firestick. Because FileLinked make it much more easy to install apps and games on your device than any other software. 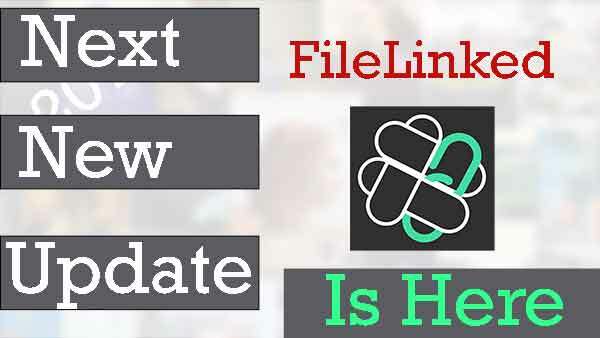 Begging of this year FileLinked has released new exciting update to FileLinked. If you have latest version of FileLinked install then you can see date added option is shown on every file. So that you will know when this file was added. In the menu you can sort files by date added. The options menu is located at the top right of your screen. Touch the menu button on your mobile device or press the menu button on the Fire TV or other Android TV control to open the options menu. So that you can find newly added or updated files on each filelinked store. This feature is very handy if you are using Filelinked Android store. This entry was posted in FileLinked and tagged Filelinked, filelinked feature, filelinked store, sort by date. Bookmark the permalink.